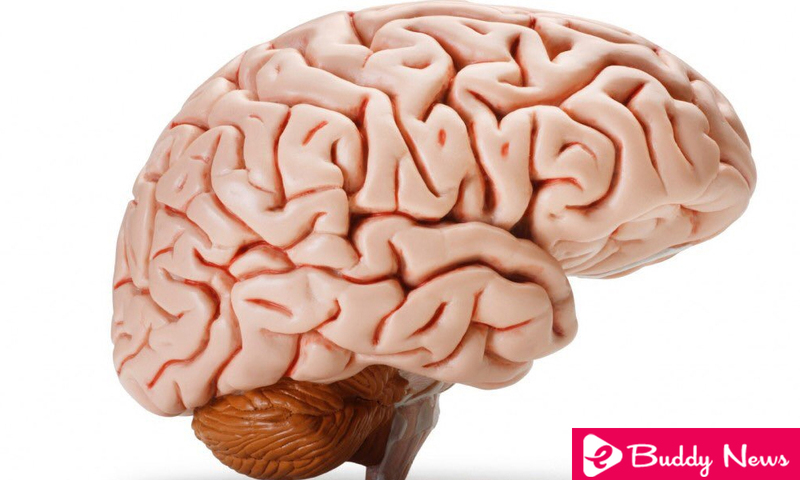 Degenerative diseases of the brain are common in people older than 60 years. However, preventing dementia is possible if we put aside some harmful habits that will contribute to the loss of neurons in our brain. Avoid harmful habits, train your mind frequently and perform activities that help you oxygenate your brain and also will be essential to prevent dementia. Prevention is very important. Many diseases can be prevented, except those of a genetic or congenital nature. Although sometimes some types of dementia, such as the frontotemporal, are attributed genetic causes, the chances of suffering from neurodegenerative diseases are reduced if certain forecasts are taken. Without knowing it or without giving it too much importance, sometimes we adopt harmful habits for our organism and we only notice the long-term consequences. Dementia is one of them, so take note of the following habits in which you should avoid falling. The lack of sleep accelerates the loss of brain cells. Not getting enough sleep makes the brain feel tired. In this way, when doing any type of activity, you try harder than usual to stay alert. In the long term, this could cause dementia. If you perform any activity that requires concentration or requires thinking after having little sleep, it will be more difficult to finish it successfully. You will notice that your cognitive abilities have been reduced because your brain will not be prepared for such an effort. Give your brain 7 or 8 hours of sleep to recover. You can prevent dementia if you give your brain the rest it needs. The most important meal of the day is breakfast. After being 8 hours or a little less without eating any food, your body will need the energy to start a new day. Breakfast is the gasoline your body needs to get going and active again, do not skip it! At breakfast, we give our bodies the vitamins, minerals, and nutrients necessary to perform their functions. If there is a nutritional deficit the body will have an overload of work that will cause the death of some neurons. The worst enemy of health is a sedentary lifestyle. This not only contributes to the development of cardiovascular diseases, diabetes, and overweight: it also hinders the oxygenation of the brain and its proper functioning. If you have a sedentary life you will feel weaker and heavier. Therefore, the brain will have to work harder to complete some tasks, even if they are simple. According to the World Health Organization ( WHO), lack of physical activity is one of the leading causes of mortality in the world. Sedentary people have a mortality risk between 20% and 30% higher than people who are sufficiently active. Perform at least 30 minutes a day of physical activity to improve your health. It is not necessary that you run kilometers or do tough exercises to increase your well-being. Walking at a moderate or fast pace will be enough to keep you active and help your body prevent dementia. Smoking greatly affects health; increases the risk of lung cancer and degenerates brain cells. Smoking could kill your neurons little by little and this will contribute in the long term to the onset of dementia. Consuming alcoholic beverages in excess is also counterproductive to health. Ethanol reduces cognitive abilities, not only at the time it is ingested but also in the long term. Drugs or illicit substances also greatly affect the central nervous system. It is recommended to avoid the consumption of any of these substances to enjoy good mental health. Just as you must exercise to keep your body in shape, you must also exercise your mind, for it also rusts. To prevent dementia, it is customary for your brain to perform activities that promote cognitive development. Read daily, it can be a book, newspaper or magazines. Do activities that exploit your creativity such as writing, painting or building things to make the most of your cognitive skills. Doing mathematical calculations, solving sudoku, crosswords and puzzles will also help activate the cerebral hemispheres. Do not forget your brain, since it needs to be active and constantly developing so as not to be attacked by dementia. Also, avoid mental sedentary life! Neurodegenerative diseases are a time bomb and we must prevent them. Although you may not notice it now, bad habits may be opening a door to insanity and your mind will take its toll on you in the long term. It attracts your life the positive, everything that adds up, and leaves aside the things that are harmful to your body and mind.